Flood advisories were issued by the National Weather Service Sunday afternoon and are expected to continue to about 5:45 p.m. View all warnings here. 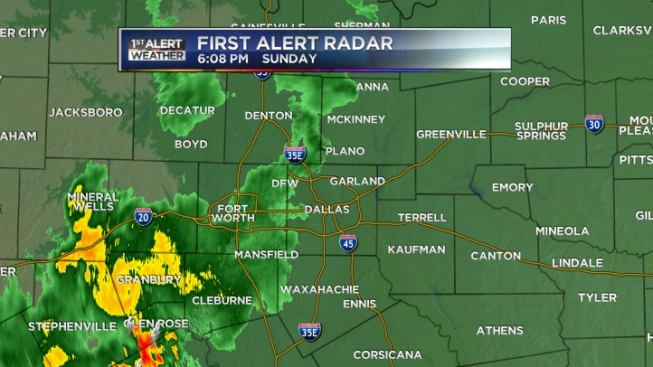 NBC 5 radars show storms heading from the western counties eastward. Click here to view radars and maps.